The more kids you have, the more chill you become. It’s almost counter intuitive, but once you’ve been through the rodeo once, each subsequent ride becomes a little easier to take. As rookies we worry about all the things, we gather all the things, we make all the plans. As you become more experienced, you’re more relaxed, you don’t gather as much gear, you have a tendency to wing it. 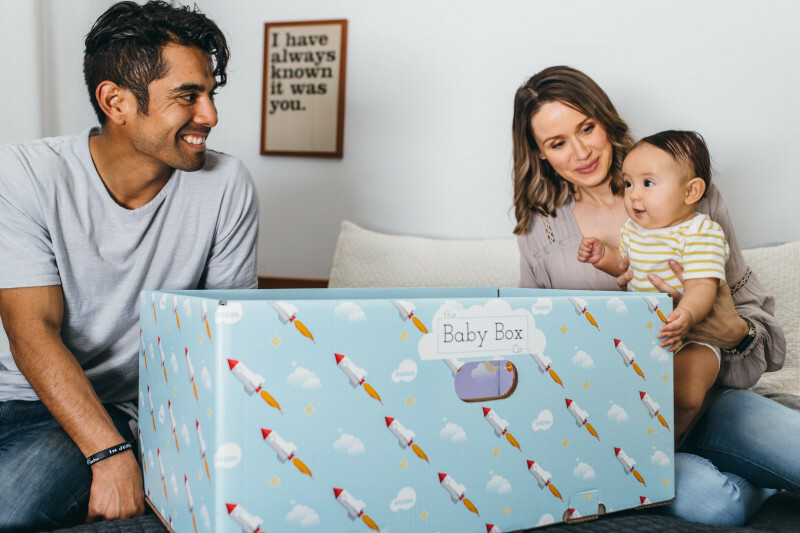 When it comes to gear shopping for babies, hindsight really is 20/20, so if you’ve got a new one on the way take the advice of these parenting veterans. They’re going to run down some items you should skip, and items you should absolutely grab. 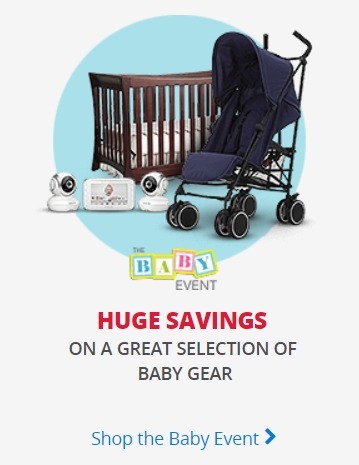 The Best Buy Baby Event is on now through Sept 28, 2017 and it is a great place to source out all the must haves (see below). BUT, as with everything, there is an exception to the rule. There are some places that need all the things. With some help from Best Buy putting together this list, I was able to send a huge care package to the Children’s Cottage in Calgary. It’s a place where families can find safe haven and where children can take a break from stressful situations, and are given nurturing care while their parents receive the help they need. It’s the kind of place that is always in need of all the things. So while you plan your new nursery, or you clean out as the kids grow up, please seek out a place like this in your community to support. Do Need and Don’t Need Gear Guide For New Parents! 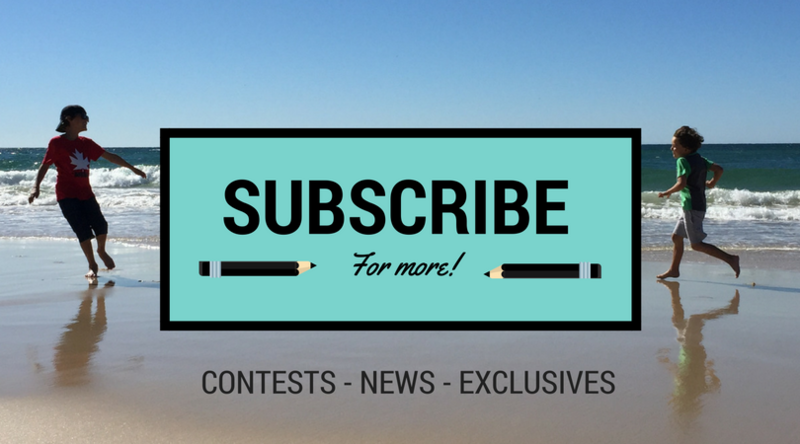 Make sure you read the whole list and enter the contest at the bottom to win a $200 gift card for Best Buy to get all the things you need (and none of the things you don’t)! 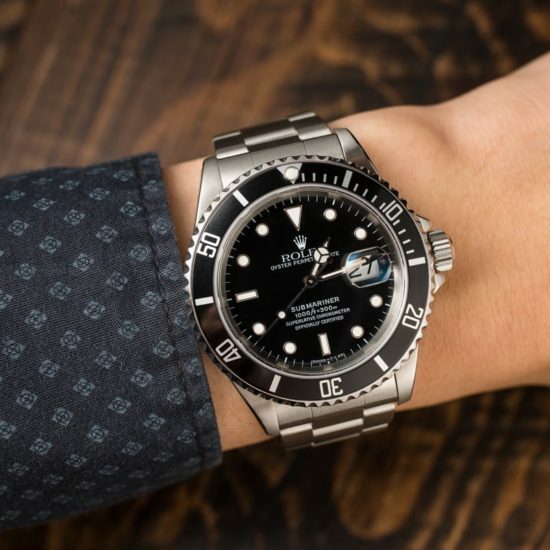 There’s going to be a common theme on this list: for big items, you want them to be able to have multi purposes, or be able to grow with your kids. Cribs should flip into toddler beds, strollers that can work on vacation and home are great, car seats that can be used in different configurations are awesome. It goes right to decorating the nursery. 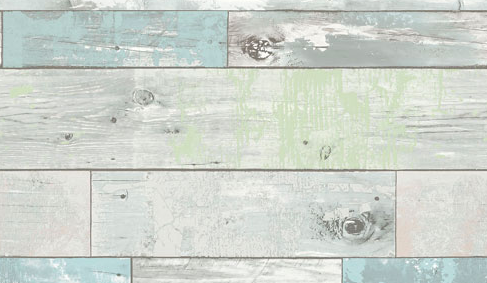 If you get to cute, you’re going to have to do some big redecorating in just a few years as your child demands a “big kid room.” So going with something soft, but stylish (like this distressed wood peel and stick wallpaper from NuWallpaper) can get you ahead of the game before you even start. The Kidiway Moon 4-in-1 crib (on sale for $259.99 – save $240) is a solid pine bed that can transform all the way out to a double. If you can get away with one stroller to handle all the things, go for it. For us, we had two strollers. One for everyday use, and another for more adventurous weekend things. 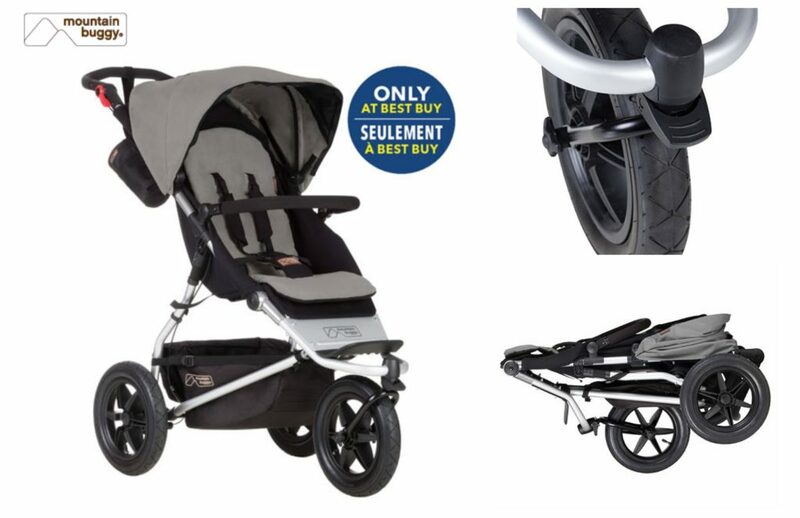 The Mountain Buggy Urban Jungle Terrain Stroller (on sale for $479.99 – save $250) is EXACTLY what you need. It’s big, and rugged, and does all the things, while still folding flat to fit in your trunk or hatch. 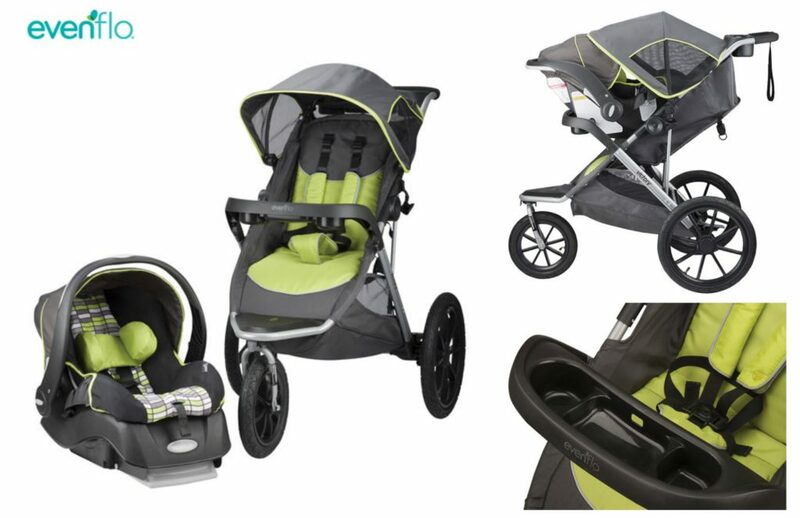 The Evenflo Victory Travel System Jogging Stroller with Embrace Infant Car Seat (on sale for $299.99 – save $100) is a complete package pulling in a jogging stroller (see above, you need one) with an infant car seat that can easily clip on for your run. This stroller also has a snack tray (so important)! Kids grow up fast. Like super quick. One day they’re tiny, the next day they’re running around breaking all the things. Those first few years are rapid growth, so finding things that adjust with them are important. 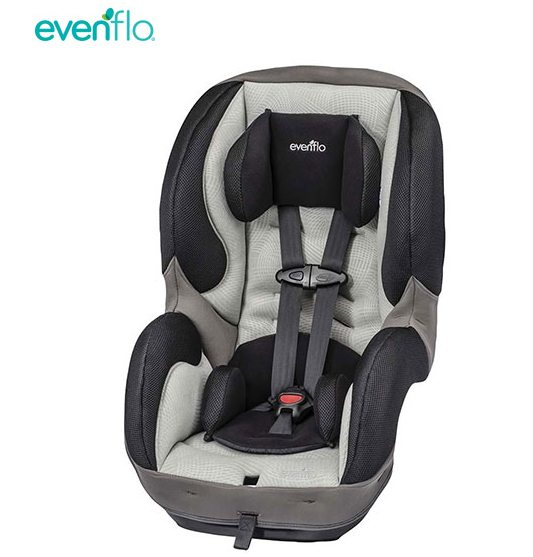 Just like strollers, just like beds, having a convertible car seat is a lifesaver. Things to know: Make sure you can take it apart to wash it, check the appropriate weights to make sure it’s big enough or small enough, and really really really pay attention to the installation. 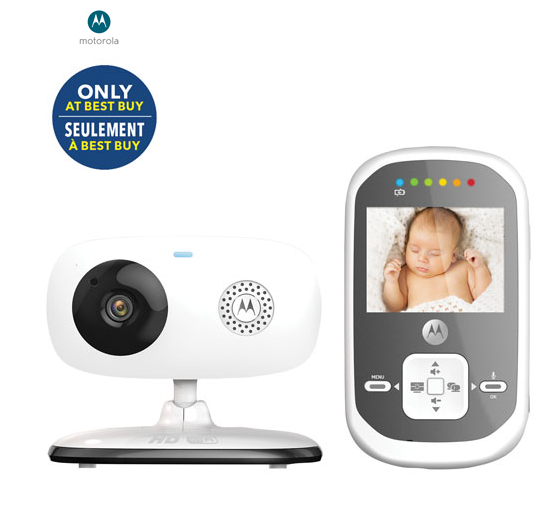 Tyler (A Dad’s Adventures) says “having a wifi based security cam in the kids room helped to stop us from checking on them so often.” The Motorola 2.4″ Screen Digital Video Baby Monitor with Wi-Fi is on sale for $89.99 – save $160! Mark adds “a full sized blender for making food was invaluable.” I give this thumbs up, too. Making your own baby food is so easy, so quick, and saves so much money and waste. Do you think you need an bottle warmer for the car? 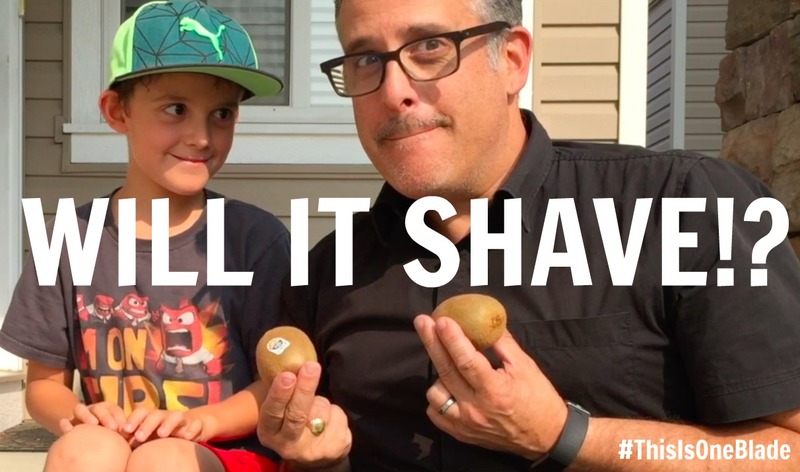 Listen to Rob (Digital Dad) who will explain that he “did NOT need an automobile bottle warmer. Waste!” Yes, he said a bottle warmer for the car. Apparently it’s a thing. If you’re a new parent and you’ve made it down this list you need to listen to us. We know. We’ve wasted the money. We’ve bought the things. The ridiculous things. So so so many ridiculous things! We still have the ridiculous things that we’ve bought and have tried to re-sell but other people know they’re ridiculous too. Some things work for people while not for others. We liked bottle warmers (not the car kind), other dads in my group swore against them. But the things on this list are universally loathed. Matt (And So It Has Come To This .. ) will tell you straight up that your baby doesn’t need “cool baby shoes.” They can’t walk, they can’t even sit up. They just need warm socks – not shoes! Justin (Justin and Sarah) preaches when he says you don’t need a diaper genie. “People swear by them but we hated ours,” he says. Seriously, these things are just a litter box for kids – nobody needs that! Just roll the stuff into the toilet, toss the diaper in the trash, and then change your trash often and you’re fine. You can add wipe warmers and diaper bags to the list too. Seriously, do you use warm toilet paper? No. It’s a nice idea, but it’s a frivolous one you don’t really need. And diaper bags? My wife got a fancy one from her girlfriends and it just sat in the closet. We found a comfortable backpack was much easier to tote around a change of clothes, a comfy change mat, and some spare diapers. And that’s the lesson you should take from this: be practical. You don’t need super specific, one-dimensional gadgets to look after your kid. Just love, feed, and change them and you’ll be fine! Now .. who wants to go shopping? 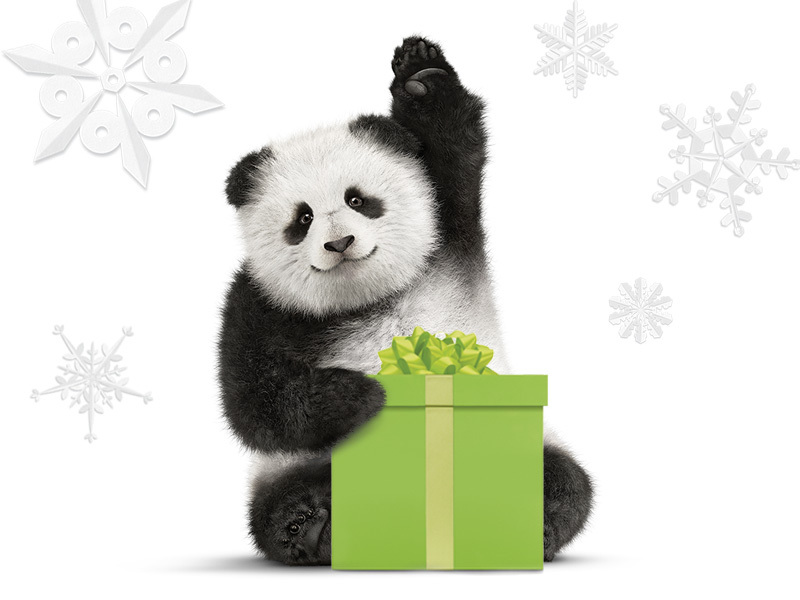 Contest is open to Canadian residents with a Canadian mailing address only. No purchase necessary. Void where prohibited. No cash substitute. Try not to use generic, contest bot Twitter accounts, please. This is a great prize, please share it genuinely with your followers instead of using your side accounts. Some great tips here. I would have loved a great video baby monitor. If we ever have another it will be a must have. Parents do need a good baby monitor, car seat and a good crib! They don’t need a million blankets and baby shoes, and onesies. 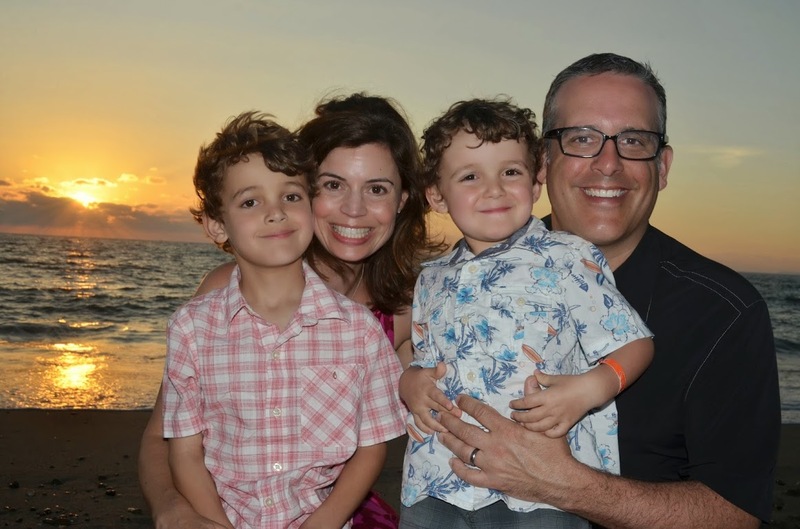 We needed a breast pump which we didn’t expect at the beginning – otherwise, it depends a lot on the family. Diapers is the only other one that was a must have. We didn’t need, well, much. We didn’t even need a crib, or monitor. I’d say you would need a car seat and diapers of course. You don’t need an iPhone X to take lovely photos, they will be great with a cheaper phone. 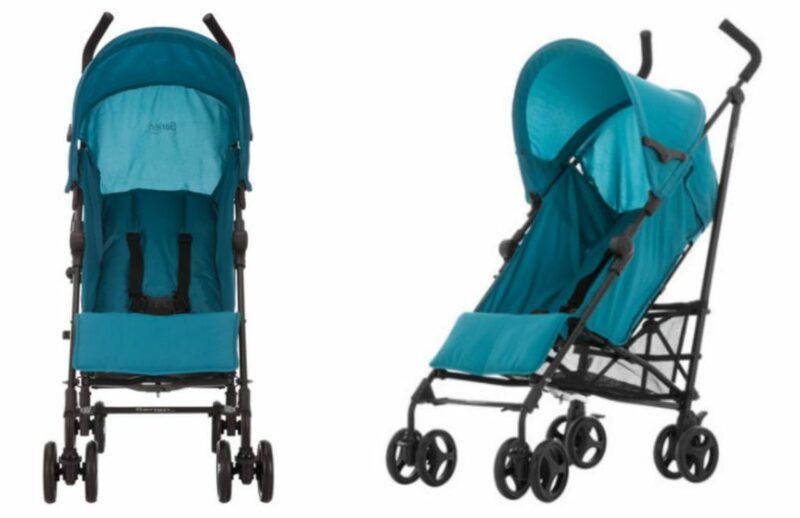 If you actually want to leave the house with baby you need a good quality stroller. I sure loved taking my kids out in a proper stroller that could handle multiple types of terrain. You don’t need more than one or two pairs of baby shoes….they out grow them so fast! Falling into both the “do need” and “don’t need” camp is a general piece of advice: If you can suitably repurpose something you already have, you don’t need to get something new just because it’s in the baby aisle. For example, I didn’t get a baby monitor, because I already had an IP camera. Since I work from home, I just left a browser window open to the IP camera’s video feed while sitting at the computer. But you do need somewhere safe (and reasonably comfortable) to put the baby in just about every room you plan on bringing the kid. We had a bouncer in the living room, her crib in her room, and a bassinet in our room. Great tips – in addition to your list I would add a swing, bouncer chair, and easy to get them in & out of clothes to the need list. To the don’t need list I would add baby shoes, fancy outfits, and stuffed animals. You definitely need a good stroller, a crib, and a baby monitor. You don’t need many toys and shoes. Always need washcloths and diapers. I didn’t need so many stuffed animals. do need lots of onesies and diapers. Good tips. We found a baby nail clipper was super useful. We saw some other parents using scissors and there was a lot of bleeding! A crib, lots of sheets and blankets, a baby monitor and a mobile are a must. Do need a baby monitor…definitely don’t need that bouncy chair thing! I think new parents need a baby monitor for the safety of the baby and to give the parents some peace of mind.Babies need a lot of sleep and it’s nice to be able to check on them without waking them up. Important items are diapers, wipes, monitor, lots of swaddle blankets, bassinet/crib/pack ‘n play, and stroller. Top of the line, most expensive is not always equivalent to best-rated, safest so do your research. I think you need a swing, lots of wipes, car seat and a diaper bag. You don’t need a wipe warmer, a $1000 stroller or a ton of clothing during the younger months. They outgrow the small sizes so quickly! Little mesh bags with handles to put frozen fruit in when teething..these were also great to stop blood after toddlers fall when learning to walk and their teeth cut their lip/gum. Fisher Price rainforest vibrating, musical, light up bouncy seat/chair – lifesaver on days with colic or upset belly. I think parents do need the basics in clothing like lots of onsies. They don’t need brand name clothing as babies will outgrow clothing so fast and the money can best be spent elsewhere on babies needs. A baby monitor, car seat and lots of diapers are great to have, baby shoes on the other hand are cute but not really necessary. I totally agrree with some above statements, about not needing a change table, I also don’t think a bassinet is needed either. A swing I believe is needed to help camn and soothe the babe. I think that parents need a baby seat. A swing is not a must in my opinion. I think parents need to invest most in a high quality baby monitor, and have a good basic crib, swing, & stroller, without extravagance & breaking the bank. Items that are completely useless are expensive baby food makers, and most recently I saw high-heel shoes for baby. Ridiculous! A swing and high quality monitor were lifesavers to me. I had no use for formal, expensive baby clothes. Need: sleep sacks were a lifesaver for us! Don’t need: a wipe warmer! New parents need time alone not over runned with visitors the first couple of days. Next would be a video monintor for you can watch the new one. 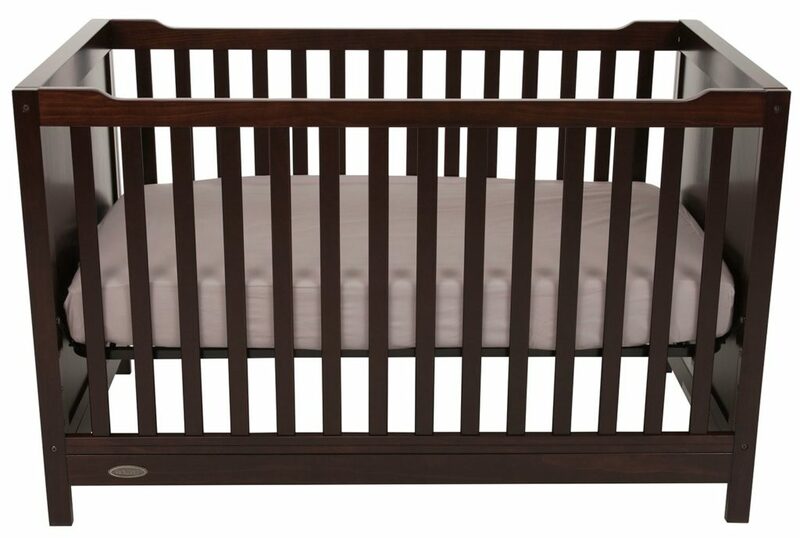 New parents need a good CRIB! New parents do not need a lot of expensive baby clothing! Parents Need a Crib, baby monitor, thermometer and a best friend who has been through all this to call. You don’t need a bunch of new born clothing, they will grow out of them. I loved my baby carrier! They DO NEED a baby monitor and they DON’T NEED to stress!! They need sleep and do not need unsolicited advise. I think new parents need all things that include safety! They do not need the lil things like rattles ect. I think new parents need baby monitors and don’t need your advice! You don’t really need a bottle warmer or a crib mobile. It’s nice to have but it didn’t really have any use with baby. I highly recommend having a swing or rocker. We got a MamaRoo and it helped us out big time! They need to invest in a good car seat! A good baby monitor is a good idea but the best monitor is an attentive parent.